The 150 acre theme park dedicated entirely to the wonderful world of Lego is now open in Florida! This park joins the other big attractions such as Walt Disney World, Universal Studios and SeaWorld in the worlds favourite location for family theme parks. LEGOLAND Florida opened on 16th October and already seems to be quite popular. I saw a few families carrying some rather large LEGO bags during my stay in Orlando last week. 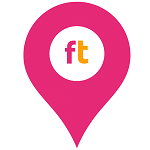 You can expect everything a big attraction has to offer here, with interactive attractions, restaurants, spectacular shows and rides for all the family. All of us here at FloridaTix are looking forward to seeing photos of guests in the park and we cant wait to read your reviews. 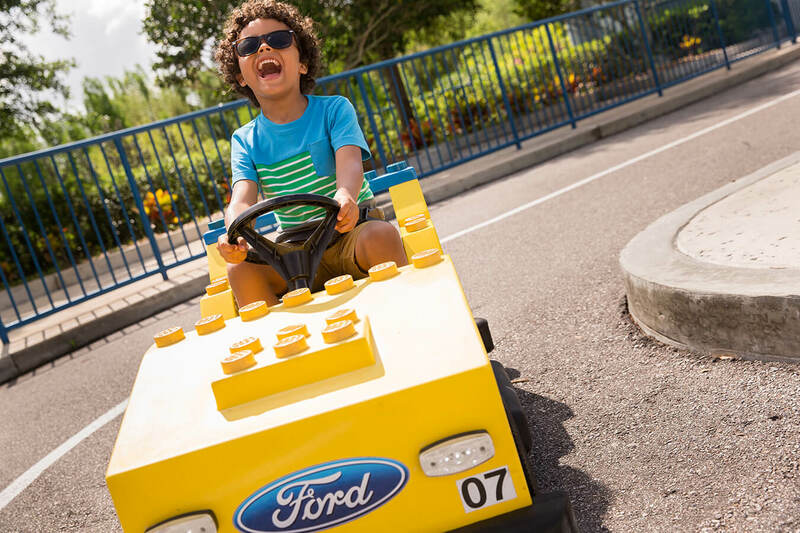 If youre planning to go to Orlando then dont miss your chance to get your own LEGOLAND tickets for the whole family today!